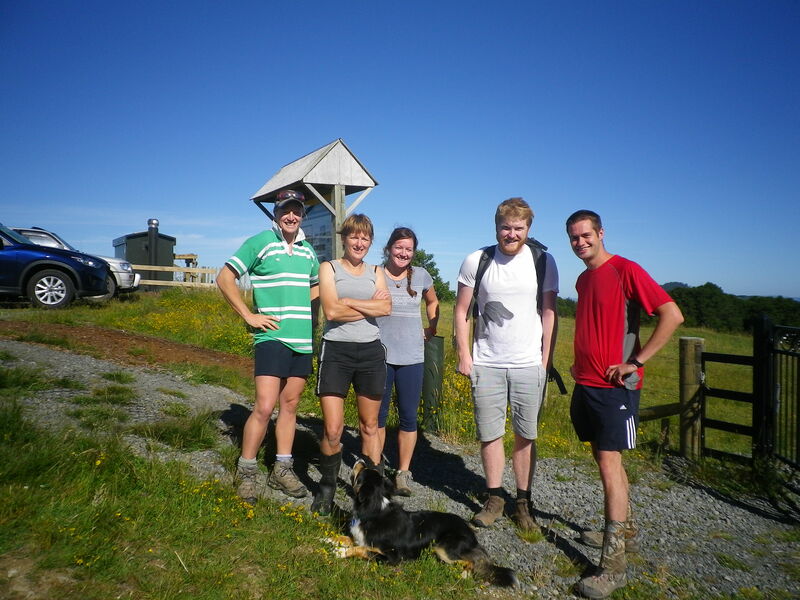 We provide the opportunity for young people interested in conservation to network with like minded people in a social setting (the pub) and get involved in local restoration projects. Anyone who wants to, but we focus on attracting young people (older than 18 and younger than 60). What sparked you to form this group? A couple of our founding members attended the local Forest and Bird meetings for a while and realised that there was no one attending under the age of 50. 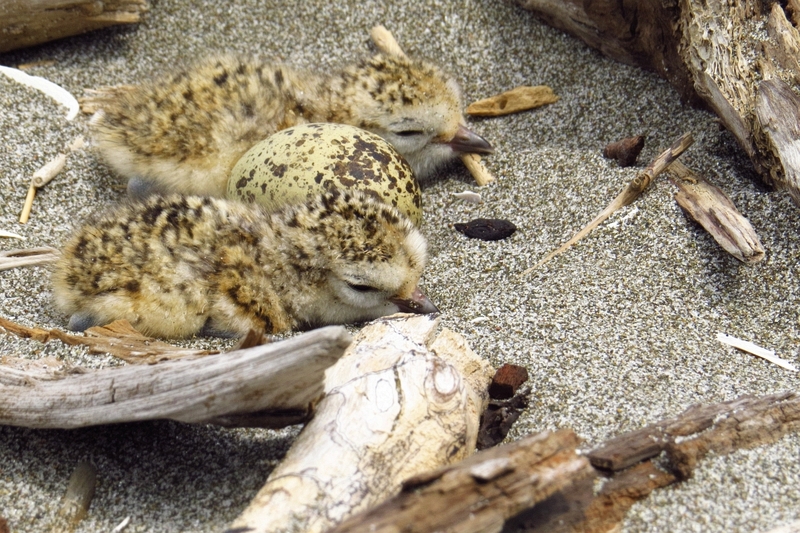 The chair of North Taranaki Forest and Bird encouraged them to start something up for young people and so the Taranaki Young Conservationists were born. Do you work with other conservation groups in the community? 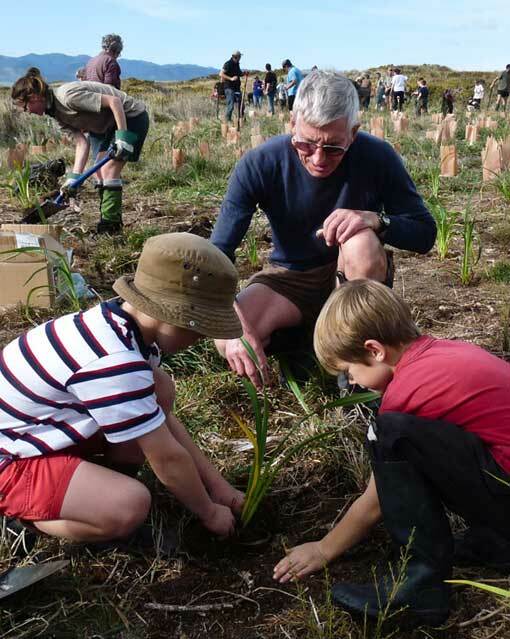 Yes, we have worked with the Rotokare Sanctuary, Tiaki Te Mauri O Paraninihi Trust and North Taranaki Forest and Bird on their respective projects. What are you doing for Conservation Week? Our Conservation Week event is more about fun than conservation. We are holding an R18 Cloak of Protection night. It’s a drinks and baking affair aimed to introduce adults to this popular card game commonly used by Enviroschools. What is the best moment your group has had so far? 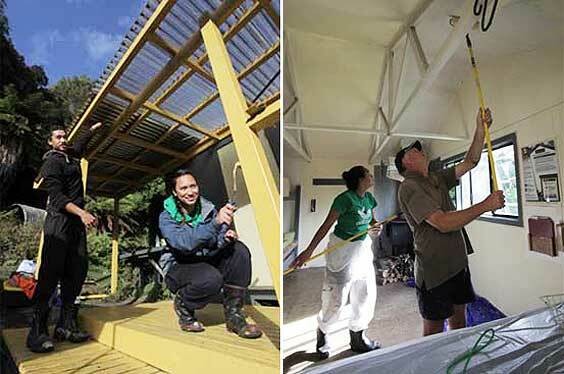 We had a good time helping out Conrad and the Tiaki Te Mauri O Paraninihi Trust with their pest control programme. We got to explore a remote and normally inaccessible part of Taranaki and Conrad was really stoked we helped out and provided a mean feed back at the marae after we had finished for the day. Do you have any great conservation advice to share with our readers? Our focus is to make conservation fun. If it’s not fun people are reluctant to give up their spare time. Come along to one of our events. Simply like us on Facebook or email me at cowleydion@gmail.com. 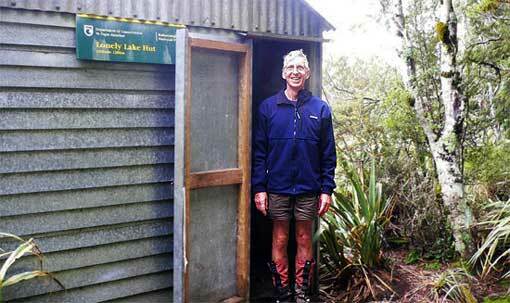 Te Urewera, centre of the universe, now has the most beautiful hut in the universe too, thanks to the DOC-Dulux partnership. Not to be outdone by our Tauranga cohorts, our DOC/Dulux ‘paint a hut’ party also had a film crew — DOC’s talented Community Outreach Coordinator from Otago, Claudia Babirat. Makomako Hut was sooo stunning she just had to come and enjoy the atmosphere and film the astonishing efficiency of our Visitor Assets and Community Relations teams! Our team was made up of Jade Connelly (Visitor Assets power ranger and team leader), three volunteers (Gavin Muir, Waitangi Tait and Hikurangi Rurehe), and DOCies Moana Smith-Dunlop (Community Relations Ranger) and Earl Rewi (Programme Manager Visitor and Historic Assets). Left: Hiks and Wai painting the deck. Right: Gavin and Wai starting the inside. 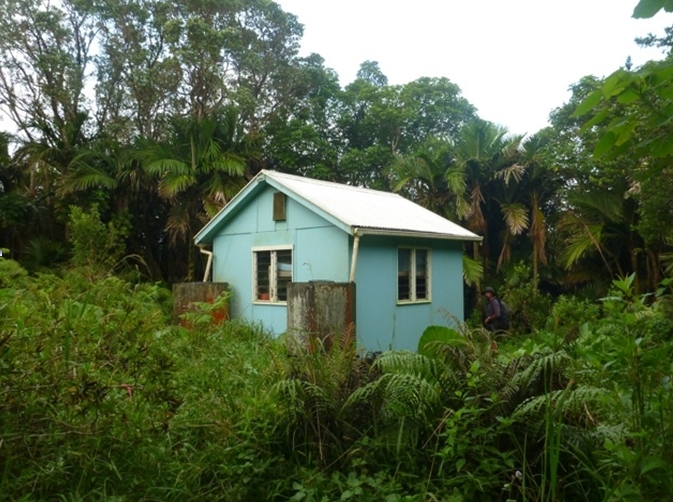 Makomako Hut lives below Maungapohatu in the Te Urewera National Park, and along the famous six foot track. While we were there, there was obvious sign of deer in the area, and the hut clearing looked almost good enough to be a golfing green. With a forecast of three days of sun we launched into the painting with a ferocity that stunned our intrepid film maker. By the end of day one, all our supplies and people had arrived at the hut and we’d completed the outside preparation and the first coat on the outside walls and roof. With the sun setting it was time to down tools, light the fire and get dinner going. Day two saw the outside walls and roof finished, the first swathes of Masterton on the deck, the windows and chimney done, and the start and finish of the inside. By the end of day two all we had to do was a few touch ups on the outside. Day three dawned clear, cold and full of promise that the end was near. So with that in mind, eating all the leftover food from the previous night’s dinner became our first task, as did teaching our southern friend the finer points of the northern lingo ‘chuurrr’. That done, we finished off the painting, cleaned up, packed up, kicked back and waited for the chopper to arrive to take us home. Earl at the conclusion of the painting. Right: Makomako Hut sign. A mammoth effort by the team! Go team Te Urewera! We could not have got through all the work without the efforts of our hard working vollies. Since the island is so remote, we get these diary entries from the team and post them up on their behalf. Today’s diary is by volunteer Katie Grinsted. 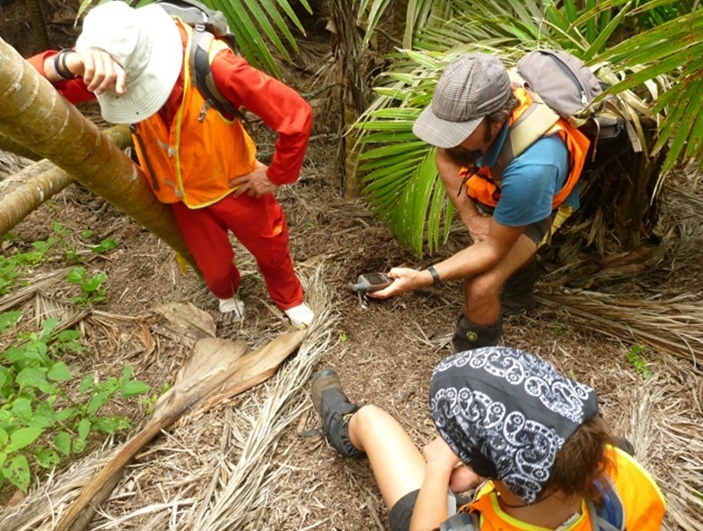 Interested in becoming a volunteer on Raoul Island? DOC is recruiting for volunteers for August 2013 to February 2014 now. See www.doc.govt.nz/raoulvolunteers for more information. 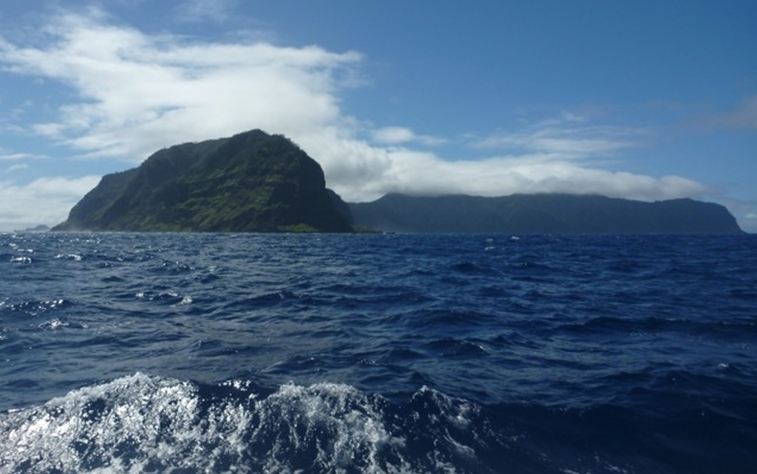 It has been just over a month since us five volunteers departed Auckland, waved goodbye to the world we knew, and began our life on Raoul Island. I have been to some pretty special places in my life but I think this may just take the cake. We are actually marooned on a (sub) tropical island. We’re stuck here with the volcanoes, the earthquakes, surrounded by sharks and we are lovin’ it! 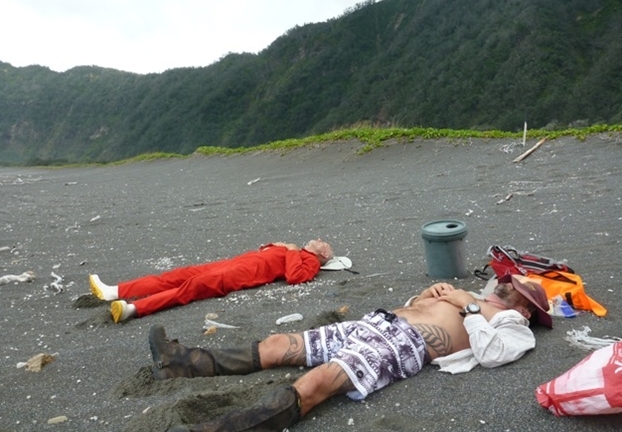 The journey began with a five day crossing on the sailboat Ranui. Sometime on a Friday morning, the high cliffs of Hutchison Bluff appeared. We were almost there! It seemed no time at all that we were onshore, after so long at sea firm ground felt like an illusion. Thankfully we were steadied by the welcoming arms of our new island mates. The nine Cruisers of Sunday Island united! 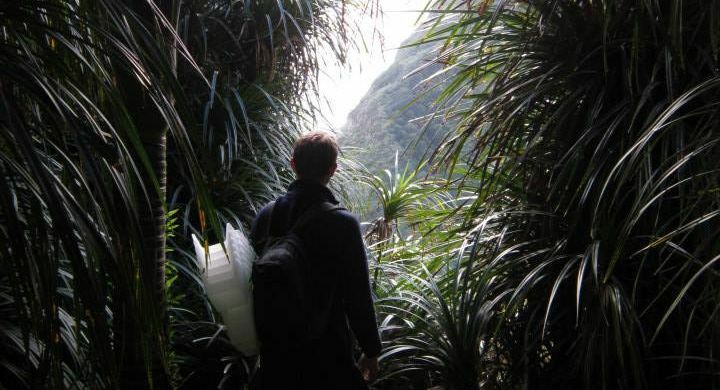 Raoul Island is a beautiful place. Everyday as I walk around I try and take a moment or two to look around me and yell, more often out loud: “Woo hoo! So lucky to be here.”! Despite being located so far from NZ, much of the flora and fauna here is identical or at least very similar, to NZ. The plant and animal life has had a boost with the removal of mammalian predators. The climate here is excellent for growing and everything here seems to shoot up so fast. This is actually a five-finger tree for those of you who recognize it in NZ. Massive five finger tree. Woop! With the animal pests removed it is now it is up to us to get rid of the other pests on the island – the unwanted plant species. Condemned for their lack of consideration for other plants, and their effects on the habitat of the animal species, the weeds on Raoul Island are the focus of the work here. The forest here is no walk in the park! Sometimes it is even a walk in a volcanic area! Yep! Weeding can take it out of you! Then there are the forest sports. The other weekend we spent a night at the wee sky-blue Mahoe Hut before battling our way down a large dry waterfall to the coast. We emerged sweaty and exhausted but none the less, happy. 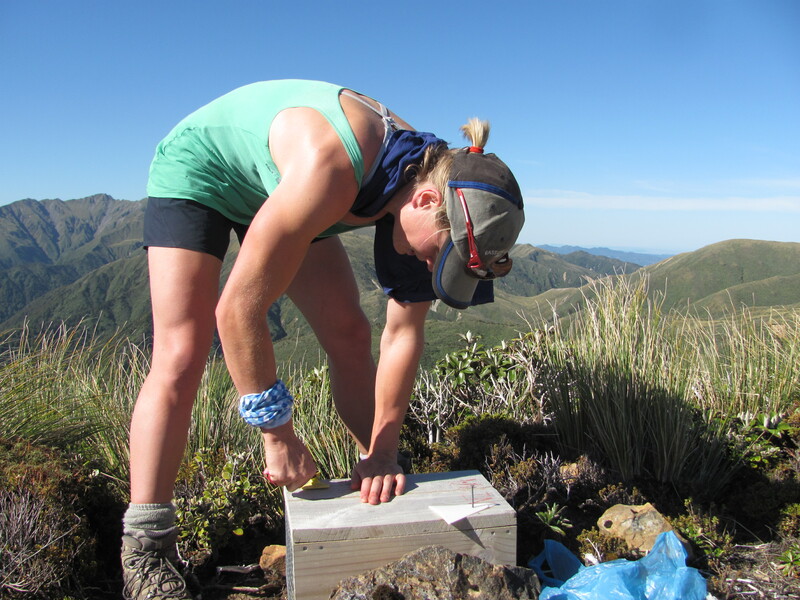 Volunteers experienced hands on conservation work in vast golden tussock, under big open skies, when they removed fences in Otago’s Oteake Conservation Park recently. Over three kilometres of fencing was taken out over a week, saving DOC $8000. The project was part of one of DOC’s volunteer conservation projects that run throughout the year. 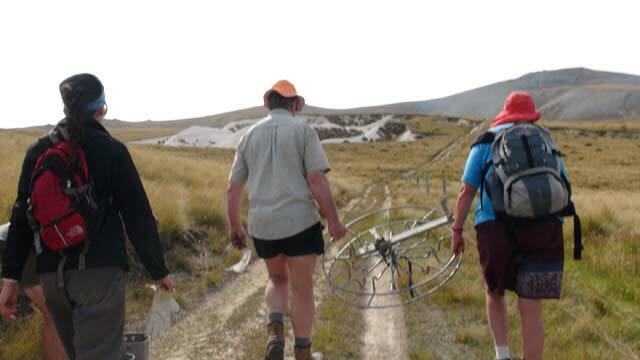 After a day of removing fences, the volunteers and DOC staff headed back to the nearby Tailings Hut, which was restored by volunteers last year. Evenings were spent preparing food, eating and socialising. Food—and the social experience around it—made up a significant part of the volunteer experience. 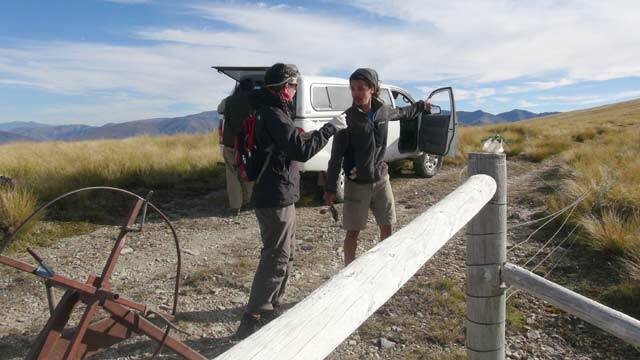 The volunteers all had different motivations; some wanted to experience the Oteake landscape that they wouldn’t otherwise be able to access (due to lack of confidence in backcountry driving, or not having a four wheel drive). 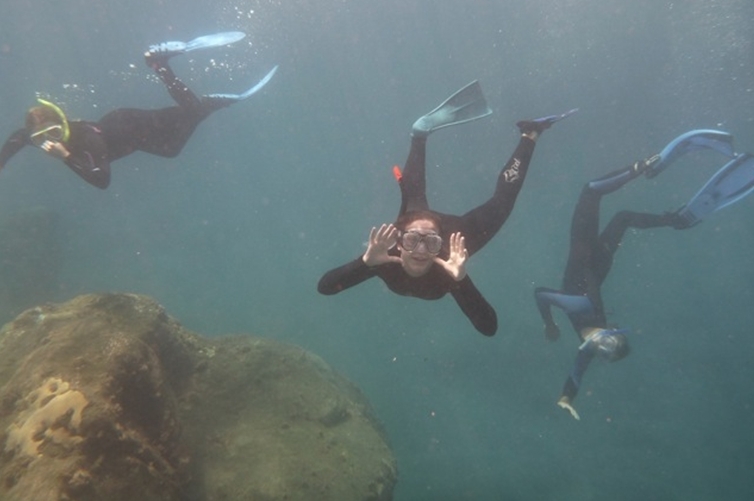 Others wanted a new experience, and some were ‘voluntourists’—a term used to describe a new form of travel where tourists travel while assisting the community. The volunteers spent the week removing staples and lightening rods (long pieces of metal between the posts), and manually hand-winding wire into coils for recycling. Removal of the lightening rods was the least-favoured task, with people jostling positions to avoid removing the frustratingly stubborn wire. Safety is always a concern with volunteer projects, where people undertake an unfamiliar task in an unfamiliar environment. It was an interesting challenge to ensure participants wore the geeky looking glasses and handled the unpredictable wire. 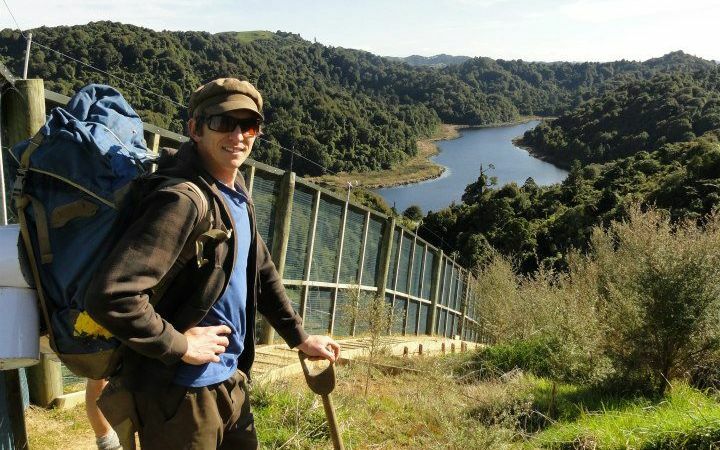 DOC runs volunteer working holidays all over the country to allow New Zealanders and overseas visitors to participate in conservation projects. The 2014 programme will be released in June/July. See www.doc.govt.nz or visit your local DOC office for more information. 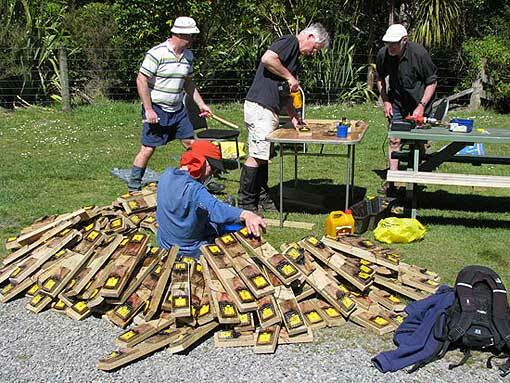 Fresh to the Wellington-Hawkes Bay Conservancy, I heard about the Oroua Blue Duck Protection Project in the Ruahines and an inspired volunteer team led by Janet Wilson. Needing to know more I contacted Janet and invited myself along on the January trap line check and rebait. 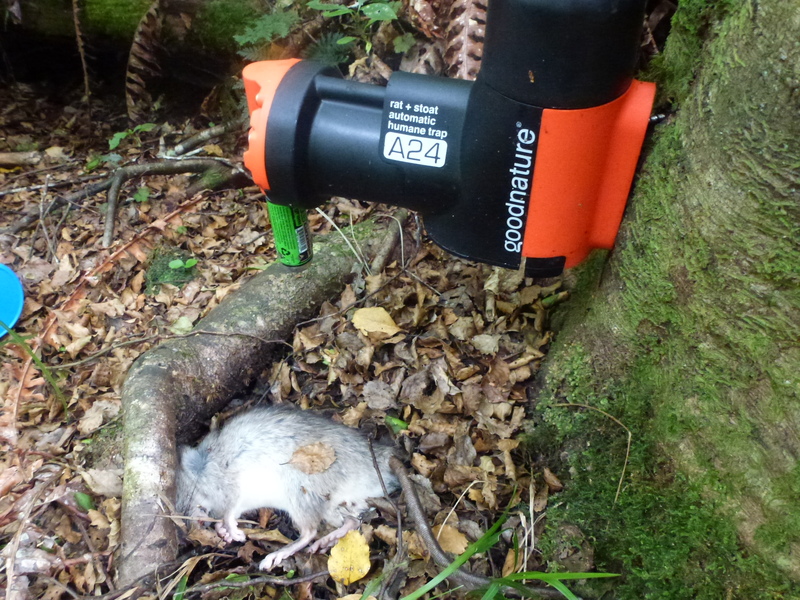 Janet arranged to meet us all at the Oroua River car park with equipment, advice and a refresh on DOC 200 traps. As beacons, maps, eggs and rabbit bait were split between packs, Janet told us about the previous weeks training where a man ‘just blanked’ and let his free hand slip and set off a trap. “That’s never happened before, he was lucky to get away with grazed knuckles. “Have fun and look after each other up there,” Janet looked at me. Apparently matching people with similar fitness levels is one of her many challenges. Jen the Crossfit trainer, Henry the anaesthetist, and team leader/ mechanical engineer Thierry set off with me in tow. We planned to get to Iron Gate, split into teams to reach the Ngamoku Ridge tops and Triangle Hut, return to Iron Gate, then walk out the river line on Sunday. I reassured myself that I was fitter than I looked – for ‘a lady from the Wellington office.’ They’d been warned. Olearia colensoi, leatherwood, below the Ngamoko tops. Jen and I headed up the ridge. The thought of an evening swim in the Oroua’s emerald pools propelled us from trap to trap. Before long we had an efficient leapfrog system. The beech trees, lime green crown ferns, glorious leatherwood and tussock covered tops made up for any squeamish moments with the stoat and rat carcasses. I even imagined rabbit ‘jerkey’ could be tempting if you were in a tight spot. Thierry and Henry walked upriver spotting several trout AND a whio/blue duck perched on top of a DOC 200 trap in the river, with three young ducks nearby. 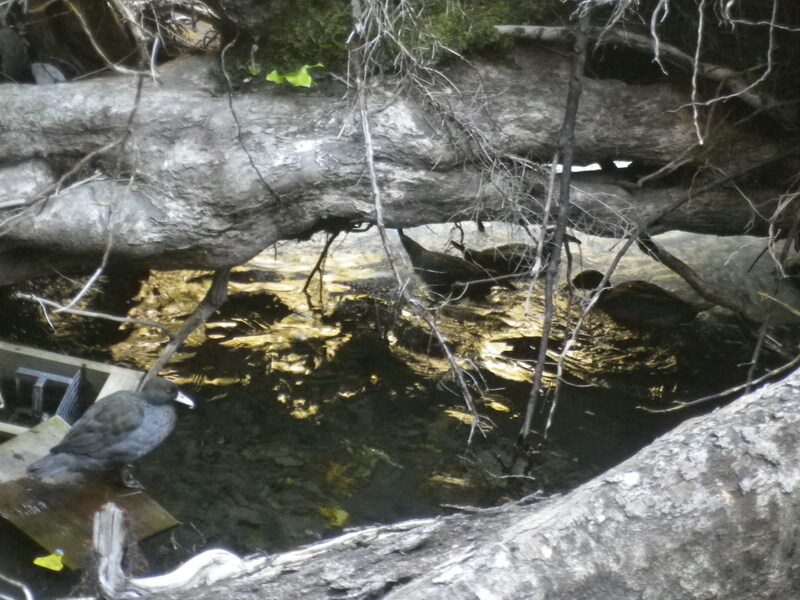 Was this cheeky whio mocking the stoats from its macabre pedestal, or alerting Henry and Thierry to the missing trap. The girls didn’t see any whio but were rewarded nonetheless with Guiness at dinner (fantastic leadership Thierry) and choice bombs on Sunday. The low river, blue sky and cool and clear river made for a stunning walk out. Total count: 13 stoats, 13 rats. Meanwhile, Janet spent her Sunday checking the self-resetting traps up the Tunupo Stream, a tributary of the Oroua. 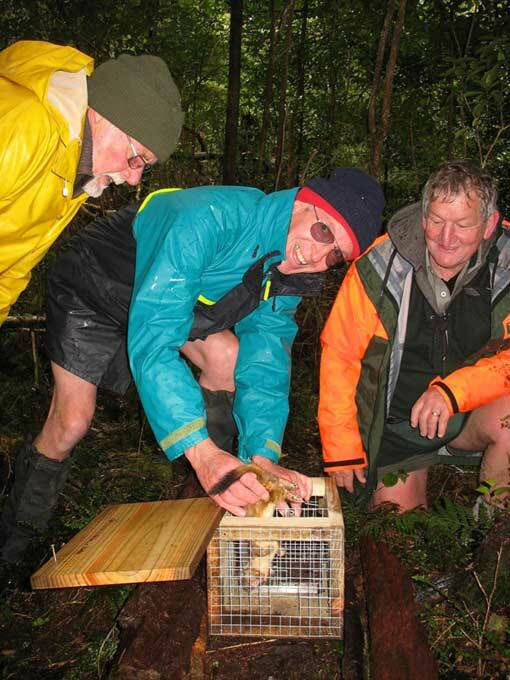 In May 2012 volunteers helped install 37 of these new A24 traps made by NZ company Good Nature. They were bought with funding from the He Tini Trust and Horizons Regional Council. These traps don’t need to be checked as regularly as DOC 200’s, but need re-gassing every six months or so. A down side is there is no clear pest count – the dead critter tends to breakdown or disappear from under the trap. 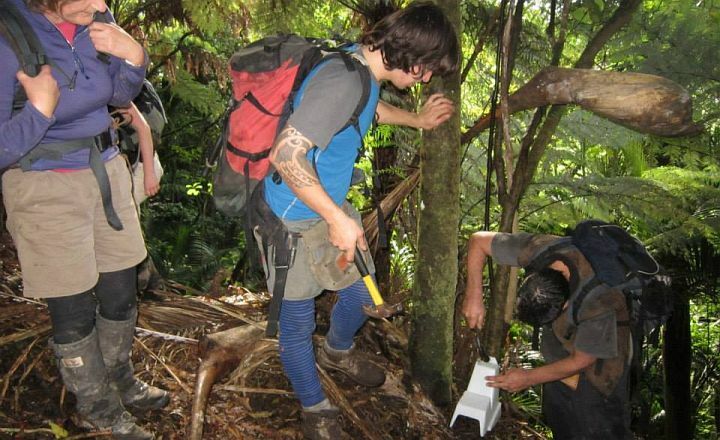 Janet won the 2012 Individual Manawatū Rangitīkei area Conservation Award, which recognised her on-going commitment to protecting wildlife through stoat control in the Te Potae o Awarua project, the Manawatu Gorge, and for rescuing the Oroua Blue Duck Protection Project from folding in 2011. You’re an inspiration Janet Wilson – volunteer coordinator extraordinaire. Normally on a Friday we take you behind the scenes and into the jobs of the people who work at the Department of Conservation. What type of volunteer work are you (mainly) doing? Pest control (rats, stoats, and possums). How many days/months/years have you been volunteering with DOC? I started as a hut warden (probably) 12 years ago. How did you come to be a DOC volunteer? It seemed to be a good way to get your own private lock up room, help spread the word to pay hut fees, and assist other trampers with weather, routes, and local knowledge. What is your most memorable DOC volunteering moment? One evening, when hut wardening, two children came in to the hut to say mum had fallen off the track. I found her with another parent—she had fallen two metres and had recovered consciousness but was very groggy. A doctor from the hut helped to diagnose broken bones etc. I made a radio call to a fellow SAR member who called the Police, and they arranged for the Life Flight helicopter to come in late at night (it was like the movie Apocalypse Now) and take the injured woman to hospital. Who/what else would you try being for a day? A crew man onboard the International Space Station. What is your favourite area of public conservation land and why? 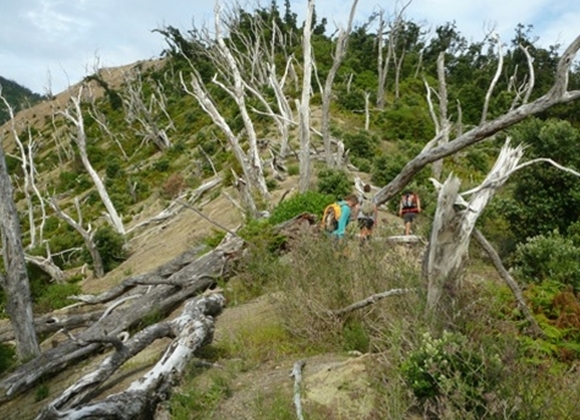 Kahurangi National Park, it’s vast, there’s so much variety, and it’s usually so quiet. In your ‘other’ life (when you are not volunteering), what do you enjoy doing? 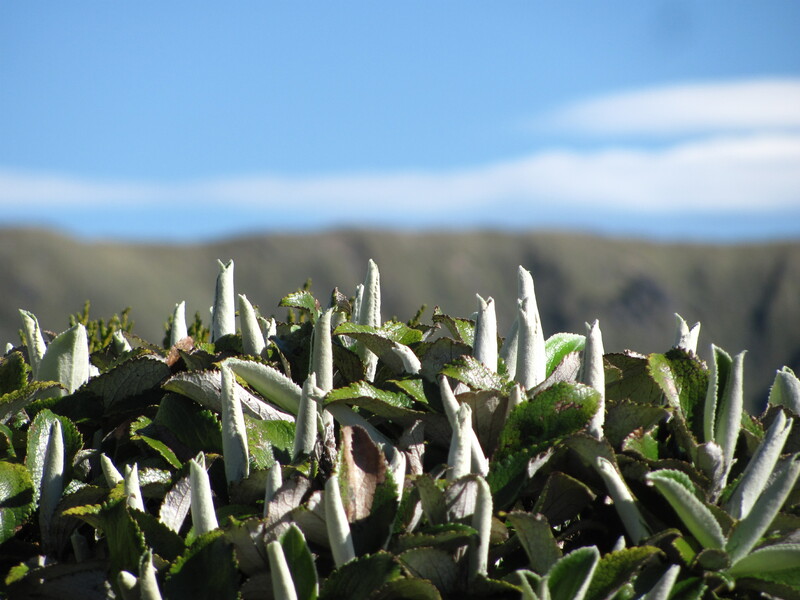 Gardening and travelling (overseas or in New Zealand). Where would we find you at 10pm on a Saturday night? Heading for sleep, in a hut, a tent, a backpackers, or at home. What/who are you inspired by and why? Volunteers in whatever endeavour. The country would be so much the poorer without them. Every little bit helps, even if it is to just stop dropping litter.